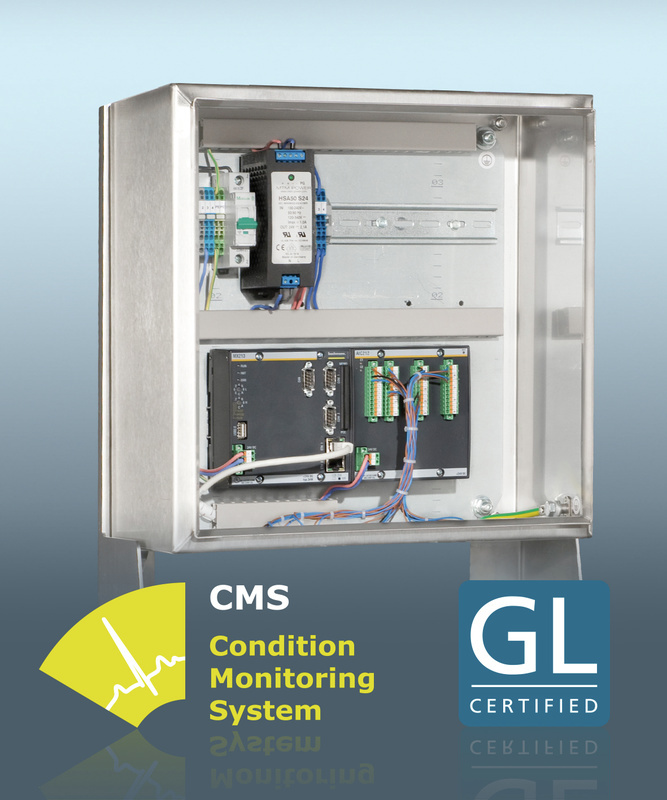 Condition monitoring systems provide an extreme challenge for sensors and the recording of measured data, as well as for data transmission systems. Bachmann’s high performance internationally tried and tested components form the basis for the continuous reliable reporting of the machinery condition. 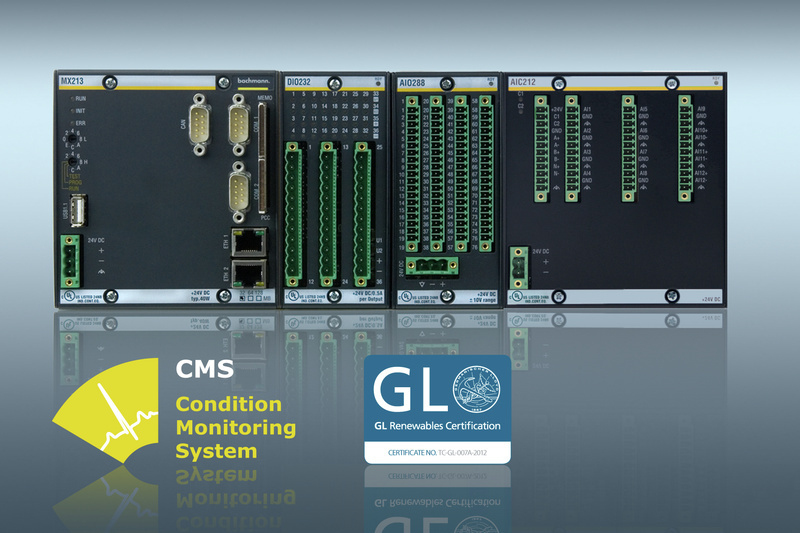 For example, the world’s first fully control integrated CM system “Omega Guard” was certified by Germanische Lloyd in 2012. This certification is still unique in the marketplace today. 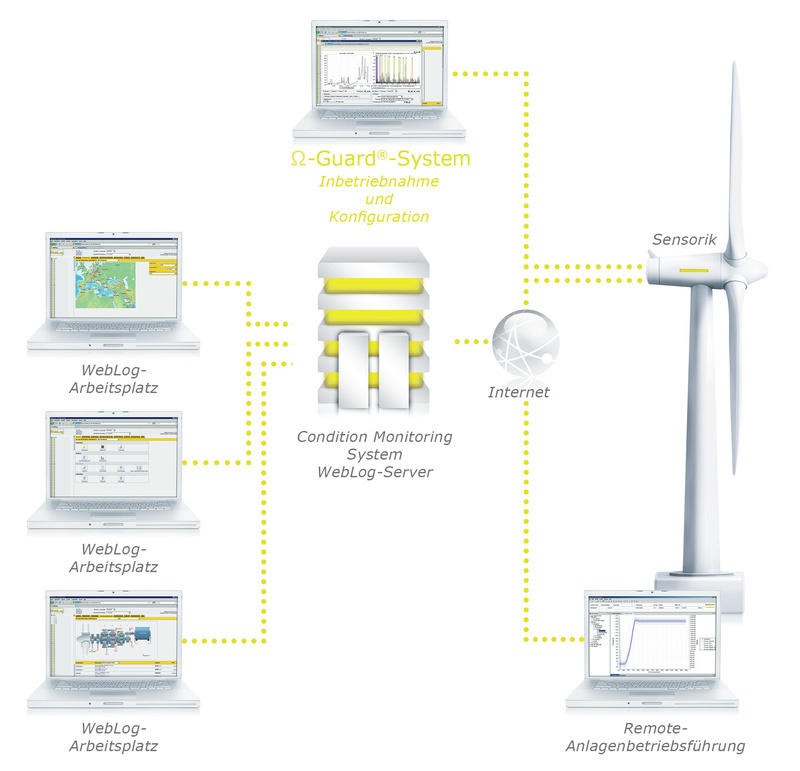 “Omega Guard” permanently evaluates and records the measured data as well as automatically transferring the data to the likewise certified remote condition monitoring centre. 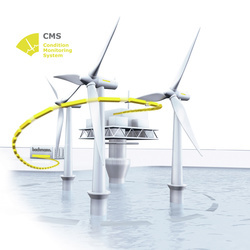 “Omega Guard” has been developed to withstand the harshest environmental conditions making it suitable for both onshore and offshore wind turbine applications. The “Omega Guard” system can be integrated into the M1 control system or used as a stand-alone solution.